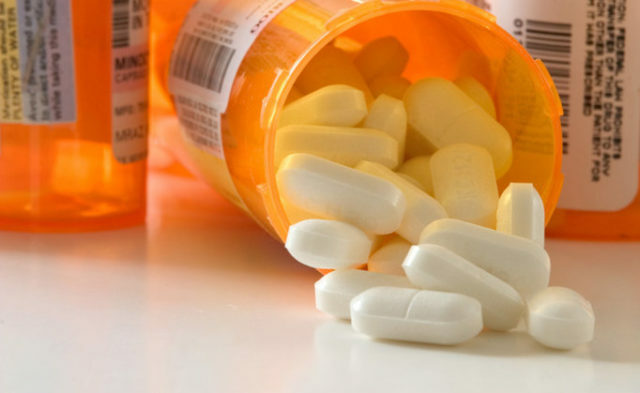 The online tool assesses pain and opioid risk. PALM SPRINGS, Calif. — An electronic online clinical tool for assessing pain and opioid risk in chronic pain patients had a positive effect on the documentation of opioid risk stratification and treatment planning, according to a poster presented this week at the American Pain Society’s 34th Annual Scientific Meeting, held here. Researchers from Brigham and Women’s Hospital presented the information in partnership with Inflexxion, Inc., which developed the tool, the PainCAS: Clinical Assessment System with funding from the National Institutes of Health. According to the poster, the tool is designed to help reduce variability in pain assessment, and to facilitate communication between patients and healthcare providers. One of the goals of PainCAS is to improve workflow related to administration and documentation of pain and opioid risk assessments, the researchers said. The data in the poster noted that use of PainCAS increased the likelihood of a documented opioid risk assessment and opioid risk management plan in patients’ medical records, which has potentially beneficial implications for improving quality and consistency of patient care. PainCAS captures demographic information, pain assessment, and quality-of-life variables, and contains validated electronic versions of the Screener and Opioid Assessment for Patients with Pain (SOAPP) and the Current Opioid Misuse Measure (COMM), which help to assess the likelihood of aberrant drug-related behaviors. PainCAS generates reports for healthcare providers that present the pertinent positives from the patient assessment in a visually intuitive manner, while giving a graphical overview of treatment progress. Reports for patients are generated in a report card format, keeping the patient informed and engaged in treatment. To learn more about the features and benefits of this tool view the PainCAS demo video or visit paincas.com. 1. Jamison R. Use of an Electronic Pain Assessment and Opioid Risk Assessment Program to Promote Reporting and Benefit Treatment among Chronic Pain Patients. Presented at: APS 2015. May 13-16, 2015; Palm Springs, California.